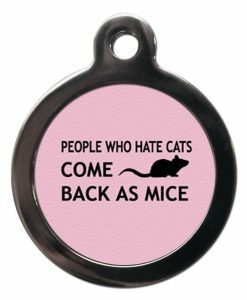 Such a funny Cat Identity Tag! 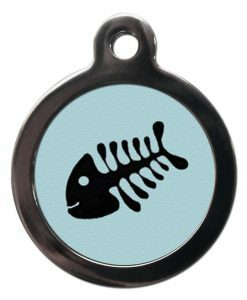 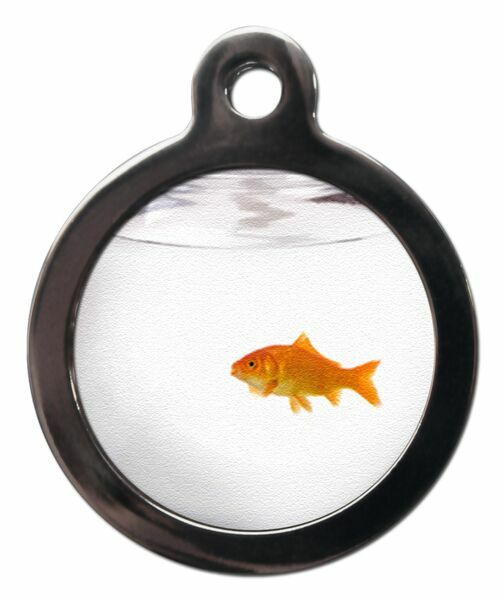 This great Cat Identity Tag features the image of a goldfish bowl! 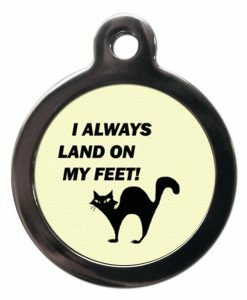 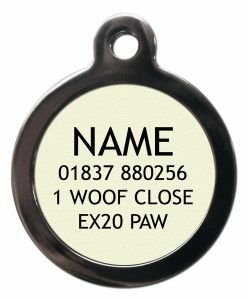 Have fun with your Cat’s ID Tag and give others a bit of a giggle! 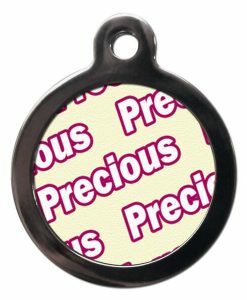 Made by PS Pet Tags.